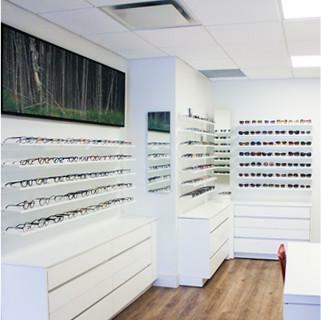 Conveniently located in Summerhill, Toronto, SUMMERHILL OPTOMETRY offers comprehensive eye exams and contact lens fitting with follow-up care. It is important to have regular eye examinations as they can reveal vision and health problems. Committed to looking after the health of your eyes, SUMMERHILL OPTOMETRY provides comprehensive eye examinations which aim to check your eyes for common eye diseases, to assess your visual skills and to evaluate your eyes as an indicator of your overall health. Moreover, we develop individualized treatment plans to address the unique vision conditions of both adults and children. Call to make an appointment! With advances in contact lens technology, materials and designs, more patients are opting to wear contact lenses. At SUMMERHILL OPTOMETRY, we have experience at fitting all types of lenses. Dedicated to delivering the highest level of optometry care, after a thorough eye examination, we can proceed to provide advice regarding the best type of lens for your particular situation. We ensure you get accurate and comfortable contact lenses for your eyes. Our goal is to provide a first-class contact lens fitting and exam.